This hurricane season has taken its toll on our country, and around the world. I have friends and colleagues who survived Hurricanes Harvey and Irma, and most recently, friends and family who are suffering because of Hurricane Maria. 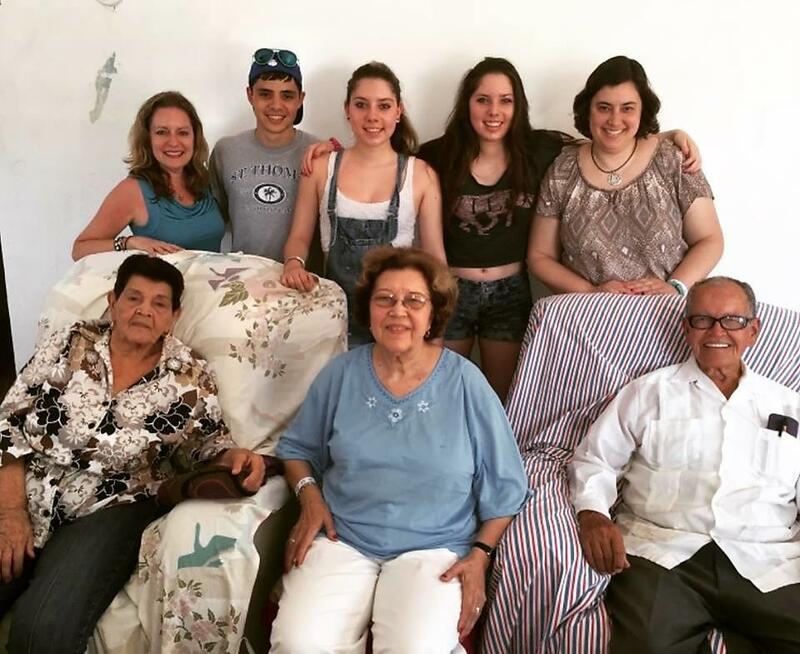 In fact, we still have not been able to reach my elderly aunts and uncles in Puerto Rico, more than a week after the violent storm ravaged their beautiful island. It is scary and we are beside ourselves with worry. At times like these, when we as a country are being divided rather than united, it can be easy to give in to feelings of despair and helplessness, especially when there may be a lack of strong leadership to provide calm, inspiration and hope. Puerto Rico and other affected areas have a very long road to recovery ahead and need our support. 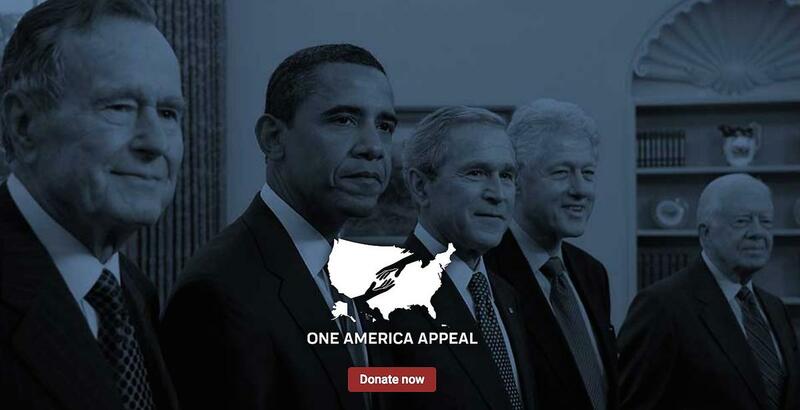 That's why I'm especially grateful to our former U.S. Presidents for creating the One America Appeal, originally launched by all five living former American Presidents to encourage their fellow citizens to support recovery efforts from Hurricane Harvey. This special appeal has been expanded to include areas most affected by Hurricanes Irma and Maria. What an incredible act of bipartisan unity, strong leadership and simple human kindness! 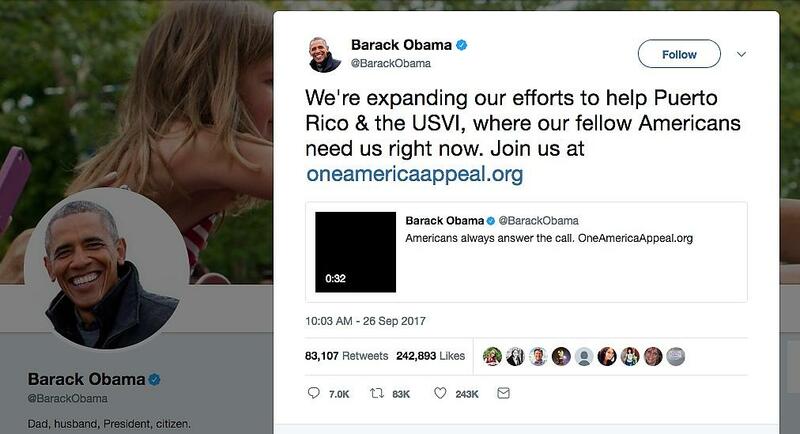 President Barack Obama tweeted specifically about the need for aid to Puerto Rico and encouraged Americans to “answer the call.” Our beautiful island, which is an American territory whose residents are American citizens, was pummeled by Hurricane Maria, leaving Puerto Ricans without running water or power. We are told it could be months before power is restored to "La Isla del Encanto." President Obama encouraged people to donate to the One America Appeal, highlighting the fact that Puerto Ricans are American citizens. “We're expanding our efforts to help Puerto Rico & the USVI, where our fellow Americans need us right now,” Obama said. “As former presidents, we want to help our fellow Americans begin to recover." 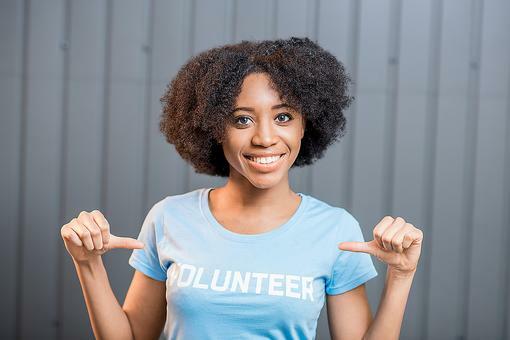 It's incredibly easy to donate through the One America Appeal. I was able to make my donation in literally 30 seconds, and even to designate which area I wanted my funds to be directed. According to One America Appeal, in Puerto Rico, donations will be distributed to Unidos Por Puerto Rico, launched by the office of First Lady Beatriz Rosselló together with private sector coalition. 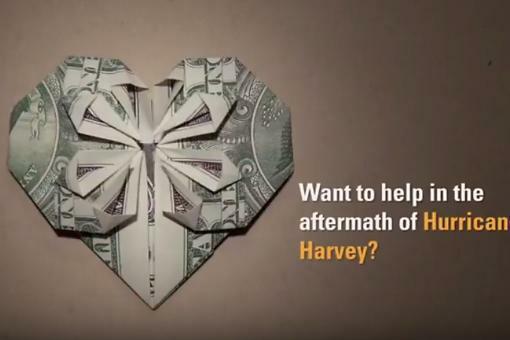 "All funds collected through the One America Appeal will go into a special account at the George H. W. Bush Presidential Library Foundation, a tax-exempt 501(c)(3) organization, to ensure 100 cents out of every dollar donated goes to hurricane recovery. All monies collected will be distributed immediately to the designated recovery funds. All donations are also tax-deductible." 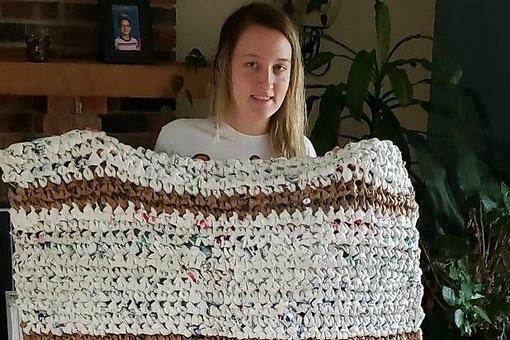 Please donate if you can, and share this post so others can support this wonderful endeavor by President Jimmy Carter, President George H.W. Bush, President Bill Clinton, President George W. Bush and President Barack Obama! Thank you for passing this important information on. As someone who just went through Harvey, my heart breaks for Puerto Rico and all areas affected by Maria. I am sending prayers to your family, Elisa All Schmitz 30Seconds , and will do my part by donating to One American Appeal. Let's all help our friends, family, and fellow citizens in Texas, Florida and especially Puerto Rico! Thanks Elisa All Schmitz 30Seconds for sharing this amazing Presidential message.